Fabulous Floors Cleveland Wins Angie’s List Award! Fabulous Floors Cleveland has been providing hardwood resurfacing and installation services for years. Now, the company has been recognized by one of the Internet’s most unbiased, yet prestigious, service monitoring websites. Angie’s List has awarded Fabulous Floors Cleveland a Super Service Award for the second year in a row. The 2012 award was provided to Fabulous Floors Cleveland based on their service and customer comment history on Angie’s list. About: Fabulous Floors Cleveland is an award-winning hardwood floor installation company. The affordable, well-qualified company employs reliable service contractors and guarantees all work. The company, recognized by Angie’s List, has an outstanding social media ranking and five-star reviews! Fabulous Floors Cleveland Completes Macy's Renovation. 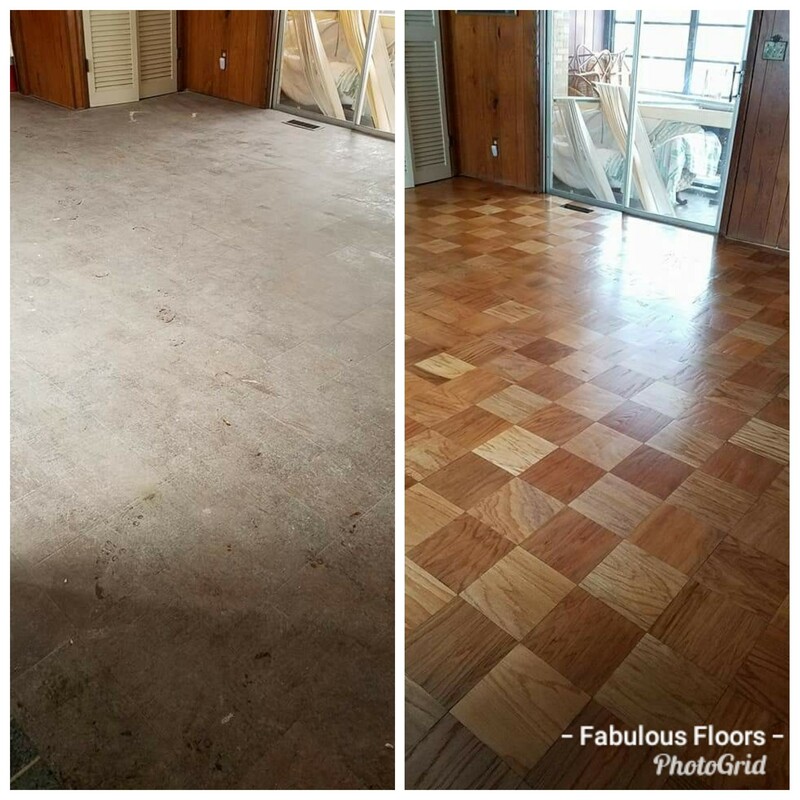 Fabulous Floors Cleveland, an Angie's list super service award winner, recently completed a job for Macy’s located at the Southpark Mall in Strongsville, Ohio. PRLog (Press Release) - Sep. 21, 2012 - Fabulous Floors Cleveland was recently contracted to renovate the hardwood floors for Macy’s. The nationally recognized brand, with headquarters in New York and Ohio, hired Fabulous Floors Cleveland based on the company’s five star online rating, Angie’s List award, and quality of work. Fabulous Floors Cleveland was commissioned to re-surface the wood floors in the Polo and Nautica men's department of Macy’s. The job began August 27th and ended on August 28th of 2012. “It was an honor to be awarded this job because Macy’s is such an expansive brand. Every detail of their stores, including the floor, must match the company’s standards and pristine reputation for value and quality that means so much to their consumers,” said Brain Radesic of Fabulous Floors Cleveland. Fabulous Floors Cleveland started the job at 9:00pm on August 27th. The job took place overnight. Fabulous Floors Cleveland swept all of the debris from the floors, removed all of the tape and the remaining contaminates stuck to the floors. After the floors were cleaned, Fabulous Floors Cleveland’s employees started the screening process to remove all of the light scratches from the flooring area and to prepare the floors to be re-coated. One coat of Basic Coatings Street Shoe, a water based polyurethane made for high traffic commercial applications, was then applied. The coat used by Fabulous Floors is perfect for commercial jobs as it dries in 2-3 hours. Macy's was able to reapply all of the clothing racks and fixtures at 6:00am that next morning. ABOUT : Fabulous Floors Cleveland specializes in hardwood floors. The company, servicing the Cuyahoga, Medina and Lorain counties. Fabulous Floors Cleveland utilizes the Fabulous Floors ® System. The system generates and restores the beauty of a client’s hardwood floors through the gentle buffing of minor nicks and scratches. The company provides resurfacing, refinishing, installation and repair of hardwood floors. Fabulous Floors Cleveland delivers quality installation and a custom finish that will last a lifetime.